1. Choose a reading from the options below. 3. Use the form below to answer a few short questions and mark the box indicating that your order has been placed. Overview of the relationship between you and another person. Can be a partner, friend, coworker, boss, family, in-laws, etc. As long as you have an actual relationship with the person based in reality and not imagination. Prospective partners are not what this reading is for. This reading is for you and another person you are already in any kind of relationship with. Relationships of every kind can prove to be just as heartbreaking as they are amazing and uplifting. When life presents us with struggles, some relationships break under the pressure, and hectic tensions are often the result. This reading is for you if you and a lover are feeling that hectic tension now. Choose this spread and ask the cards what the future holds for your relationship. Intuitive Spread: Cards are pulled and messages interpreted using my intuition. There are no predetermined amount of cards used and no predetermined positioning of the cards that are pulled. When there is a lack of clarity, or more information to be known, I will pull another card to decipher the message. How do they feel about me? Reveal their true feelings toward you by selecting this spread. Are you their first choice? Their last? Are you the only one on their mind? For those who want to know their place in someone’s life, this is your spread. *Spread created by: Emerald Lotus Divination* Overview of the description and personality traits of your soulmate. Soulmates can be people we know already or people we have yet to meet. You may never meet your soulmate. Some believe that we each have many different soulmates through out the world, and through out our lifetime. This reading will focus on the soulmate that chooses to come through, and we may even be able to determine where you could meet this person, or if you already know them! “Between Two Lovers” is the perfect spread for those out there who are having trouble navigating a love situation involving two lovers. This situation can be quite troubling, and a complete mess! Choose this simple reading and we will help you to make the choice that is right for you. You have all the power in this type of reading because each message from the tarot will belong to one or the other lover. 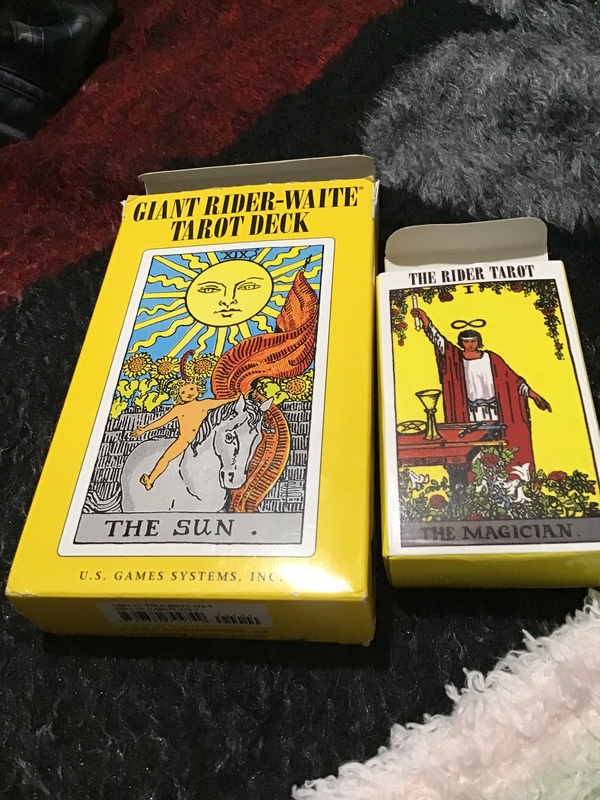 However you decide to interpret those messages will help us to discover which lover the messages are pertaining to, and this will give you the clarity you need to make your final choice. Subject to change at anytime without prior notice. Additional Spreads will be available in the near future. See what lies this year ahead with this tarot spread. Pulling one card for each of the 12 months, you will discover all the things that this year has to offer, good and bad. Don’t fear or stress when you don’t have to! Order your own My Year Ahead Spread and I’ll break it all down for you, nice and simple. We take a look into your very own, unique, one-of-a-kind (Birth, Natal, Astrological, etc.) Chart — The snapshot of where the planets in the sky were aligned at the time of your birth. *Helpful to know: Birth DATE, Birth PLACE (city/state/country), and (Exact) Birth TIME, for supreme accuracy of the unique signs, planets, houses, and aspects in your chart* Each house represents something different, and they all gather together to create an overview of your lifetime events! House 1: Self Image House 5: Creativity House: 12: Inner Self House: 7: Partnerships …and so on. Did You Make a Payment? Check the box for YES! 48 FREE Readings each year!! !